SOFIA (Bulgaria), January 10 (SeeNews) - The Union of Publishers in Bulgaria (UPB) on Wednesday called on the European Commission to launch an investigation into concentration and competition on Bulgaria's media market. Media freedom should be one of the main criteria by which the EU and the European Commission define their policy towards the bloc's member states, UPB representatives said during a presentation of The Media Freedom White Paper in Sofia on Wednesday. UPB also proposes that EU send international prosecutors to monitor the indictments and pre-trial investigations against journalists and publishers in Bulgaria. The European Commission should request bigger transparency and tighten control over the way communication funding under EU programmes is being spent in Bulgaria, according to the union. Furthermore, a digital Transformation of Media programme should be set up within the EU to back the technological strengthening of traditional media, avoiding the mediation of the local governments. "I would like to express our strongest solidarity. […] We call on the EU, all the institutions - parliament, commission, national decision-makers, to analyse the risks and concerns that the Union of Publishers in Bulgaria has highlighted in this White Paper presented today, which could put our democratic values in jeopardy. We hope that the recommendations in the paper will be adequately addressed by concrete steps which will ensure diverse media landscape in Bulgaria, free from any governmental pressure on journalism,” Valdo Lehari, chairman of the European newspaper publishers' association (ENPA), said during the discussion. 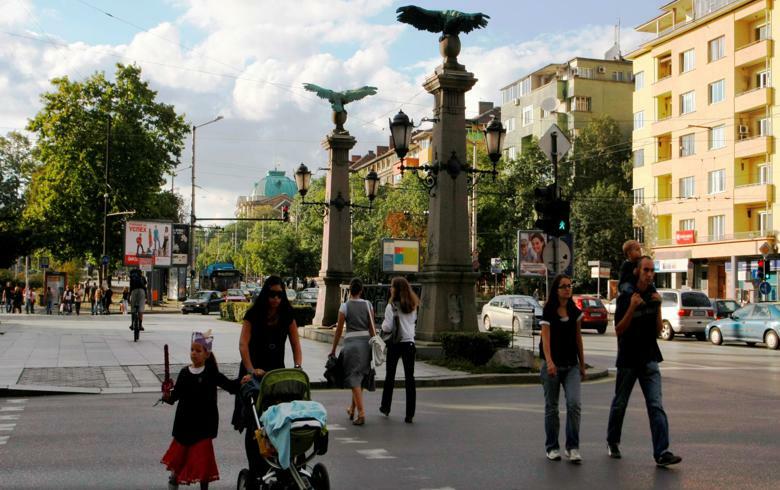 Bulgaria has been repeatedly criticised for the state of media freedom in the country. In December, a report issued by German foundation for liberal politics Friedrich Naumann Foundation stated that freedom of both traditional and online media outlets in Bulgaria is limited to a certain extent due to unclear media ownership, partisan reporting and dependence of media on the state. According to the report, Bulgarian journalists practice self-censorship due to strong political and editorial pressure, as well as defamation charges which are brought against them. In April, Reporters Without Borders (RSF) said that media freedom in Bulgaria remains at the lowest level among the EU countries due to an environment dominated by corruption and collusion between media, politicians, and oligarchs. RSF specifically mentioned "Delyan Peevski, a former head of Bulgaria’s main intelligence agency and owner of the New Bulgarian Media Group" which has six newspapers and controls nearly 80% of print media distribution, the international non-profit. UPB is an independent, non-governmental and non-political body representing press and online media in Bulgaria.